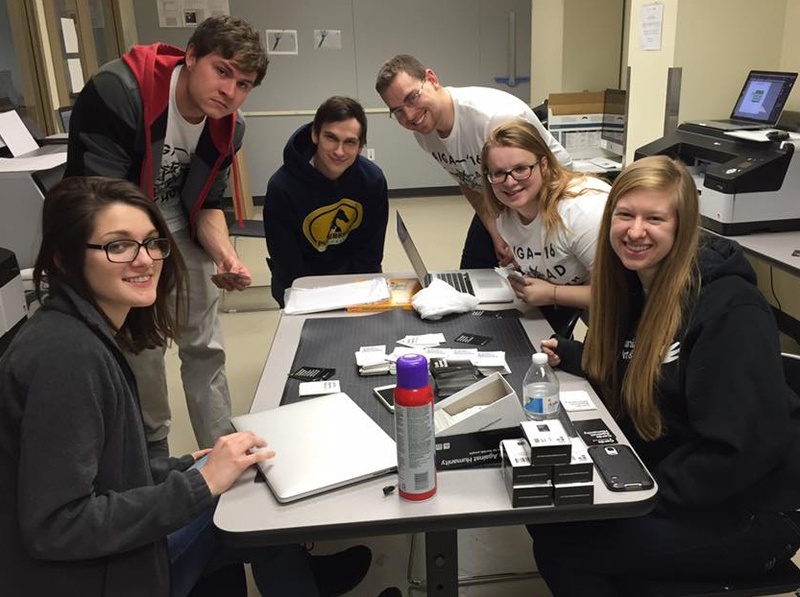 PCA&D’s 8th annual Designathon, was held from 6 p.m. Friday February 19 to 6 p.m. Saturday February 20. 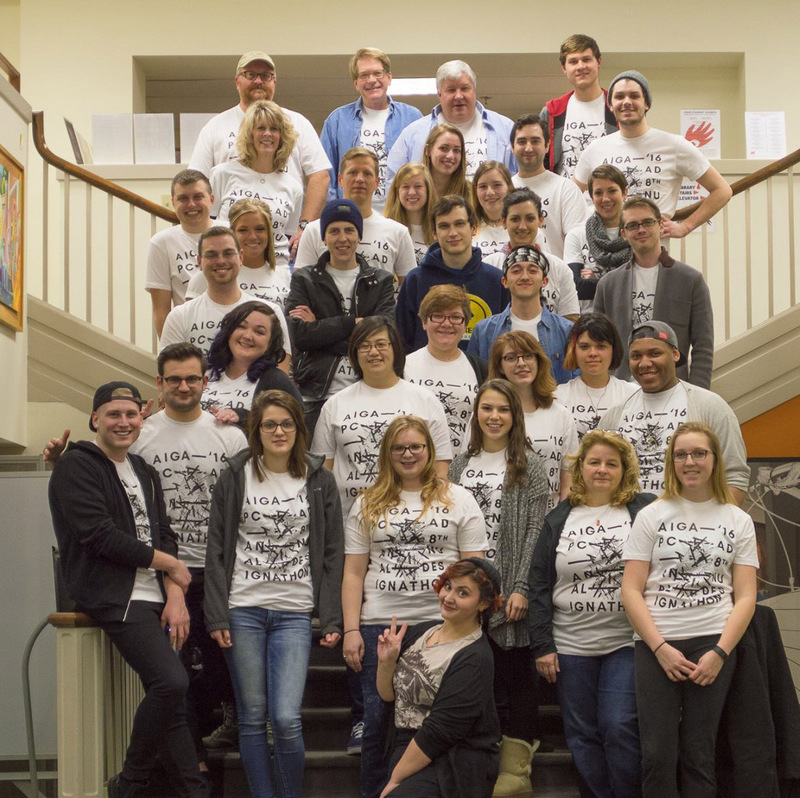 There, 26 PCA&D students participated, aided by nine faculty members and five professional designers who belong to Central PA AIGA (and gallons of coffee) to help nine nonprofit organizations by creating graphic design and marketing materials. Pennsylvania College of Art & Design students and faculty members are tapped to create professional-quality design materials to benefit local non-profits. 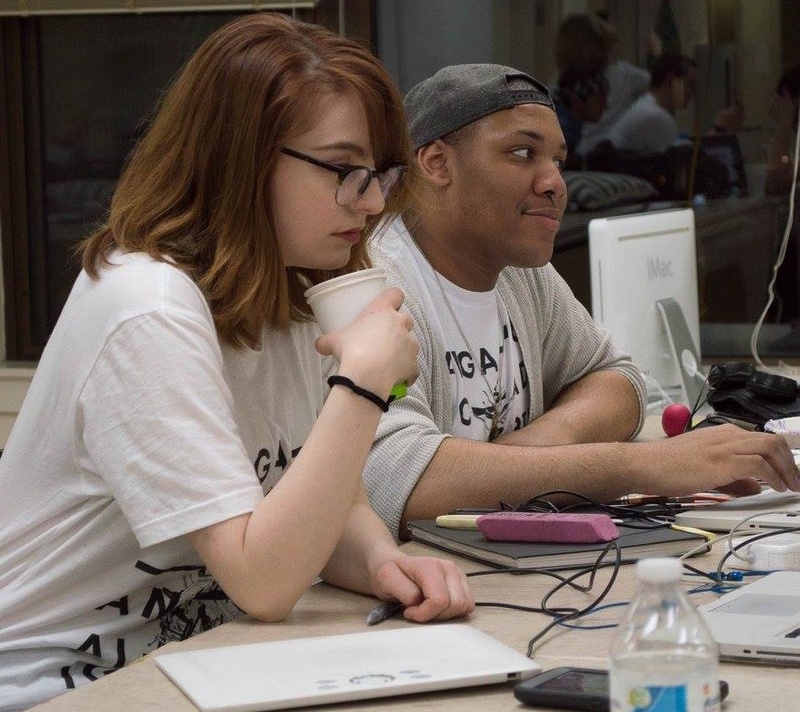 The 24-hour Designathon is an annual event held by the college’s American Institute of Graphic Arts Student Chapter (AIGA) that provides professional-quality design services at no charge to area non-profits and to the community-at-large. Students at PCA&D gain real-world experience in creating projects for clients under a tight, 24-hour deadline. 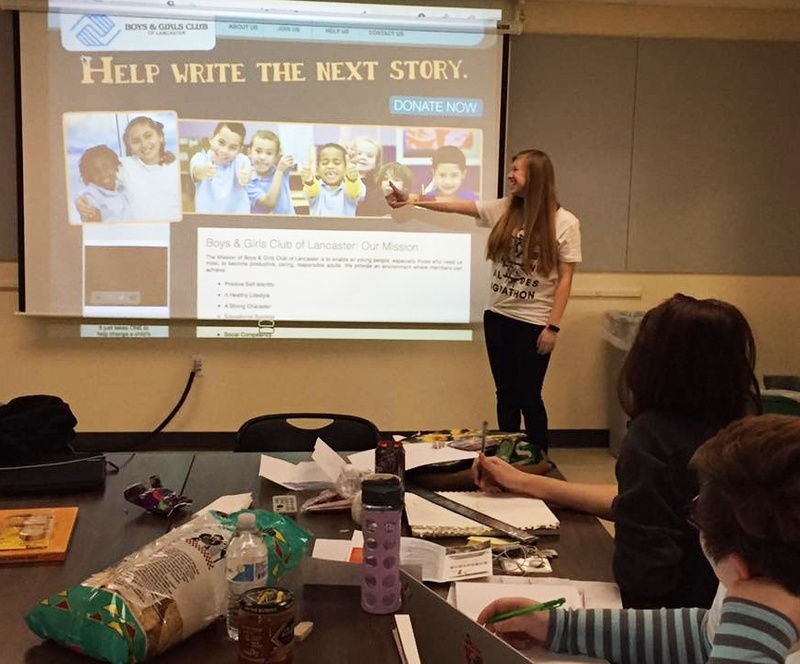 Students learn that non-profits have very real marketing needs in order to be successful, and strong graphic design on well-organized collateral pieces are vital components in successful communications and marketing plans. More importantly, students experience the value of giving back to the community. View this year’s teams and the spectacular work they did for nine area non-profits. For the first time in Designathon’s eight year history, members from Central PA chapter of AIGA assisted with Designathon. Excited by the opportunity to work with PCA&D students and give back to the community, these AIGA members, seasoned professional designers, were: Bri Piccari, Developer and Designer at the Infantree and President of CP-AIGA, Desiree Tomichi, Retail Graphic Designer at Hershey’s Chocolate World, Ryaan Beck, UX/UI Designer and Developer at Williams Forrest, Matt Blaisdell, eCommerce Webmaster at The Hershey Company, Joshua Buckwalter senior designer for San Francisco-based company, Lucidworks. Thanks you AIGA members!